Camphor is a natural mosquito repellent, so use it to drive mosquitoes out. Put one camphor tablet in a small bowl of water and place it in the room. Use these plants around the patio and doors or inside the house for best results. Put them in pots, hanging baskets or planters and scatter them around the area. 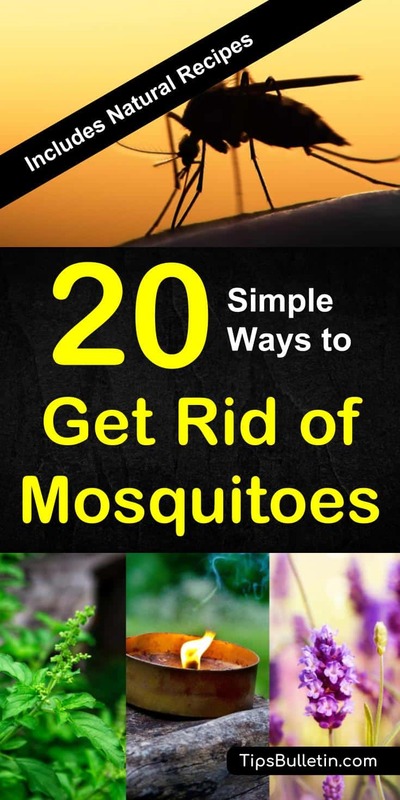 Most of the remedies listed above merely repel mosquitoes, which may not be enough if you live in a heavily infested area. 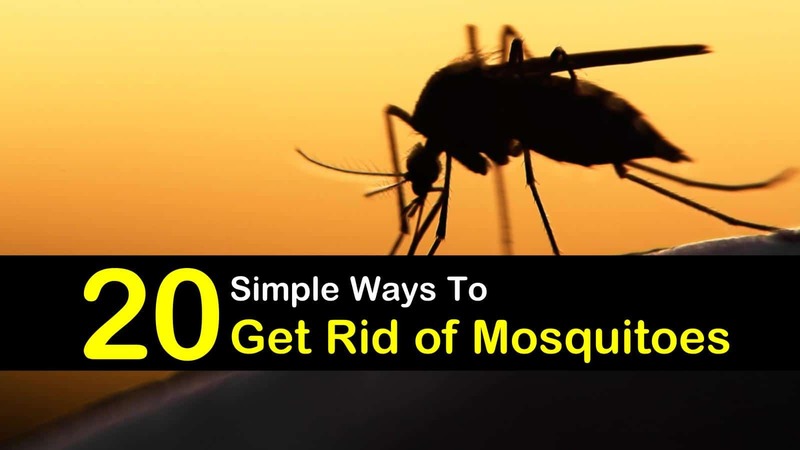 To kill mosquitoes use mosquito traps in each room and neem oil as a spray or repellent. Neem oil is an insecticide that has the benefit of being good for your skin. 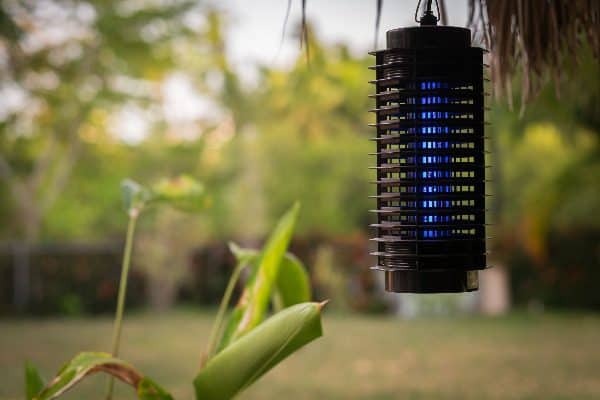 You might also try a mosquito zapper outside your patio door, but these devices also kill many beneficial insects. As a long-term solution, mosquito prevention is important. Avoid attracting them and make sure you don’t provide attractive breeding grounds. These should be your first steps to controlling the mosquito population in your house and yard. Once you have taken these steps, use repellents as a short-term solution. By combining these strategies, you will be able to get rid of them or at least drastically reduce the population. 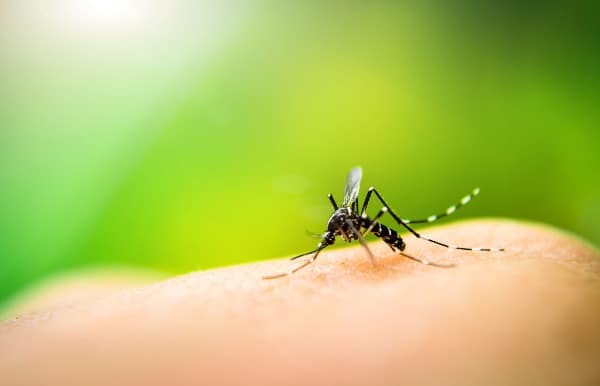 In this article, we went over how to keep mosquitoes away. We went over how to get rid of mosquitoes inside the house using home remedies to kill mosquitoes. If you know of a solution that I missed, please share it in the comments section so others can benefit.